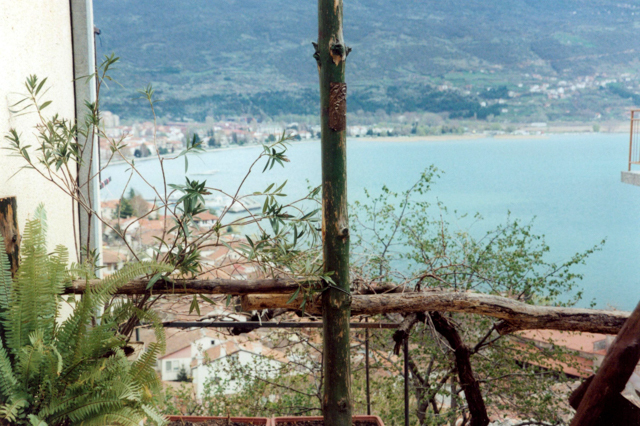 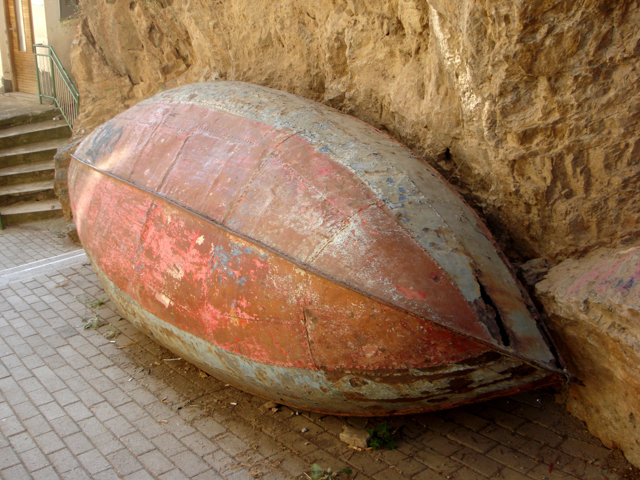 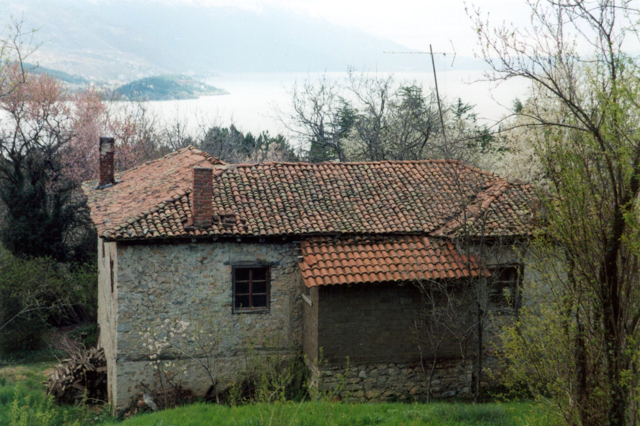 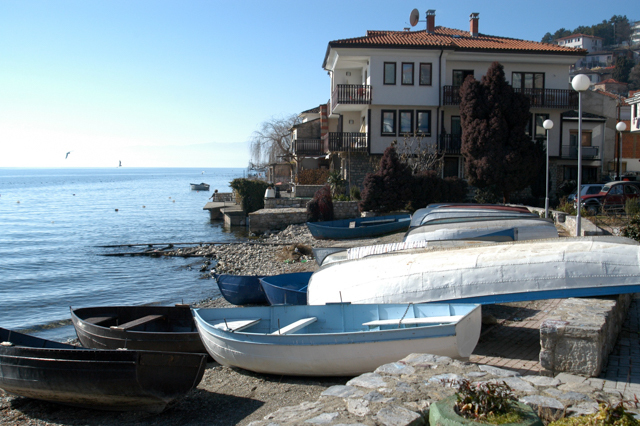 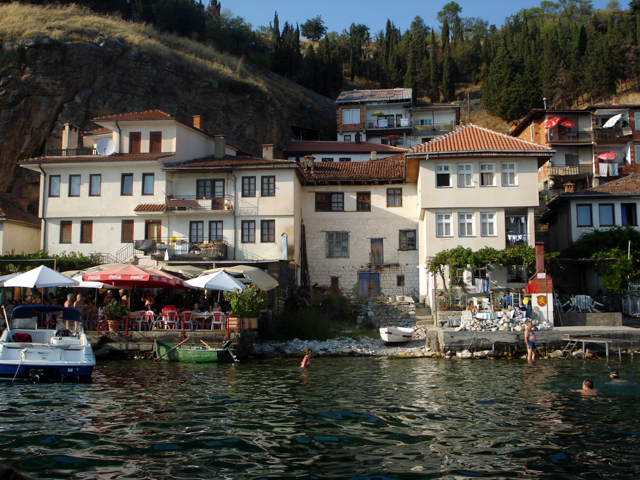 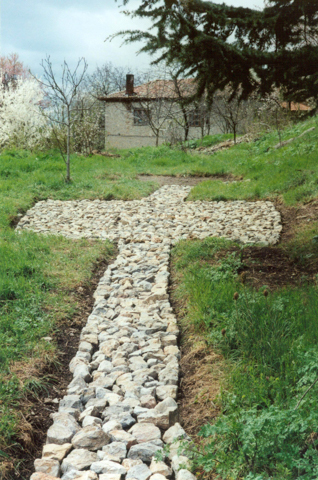 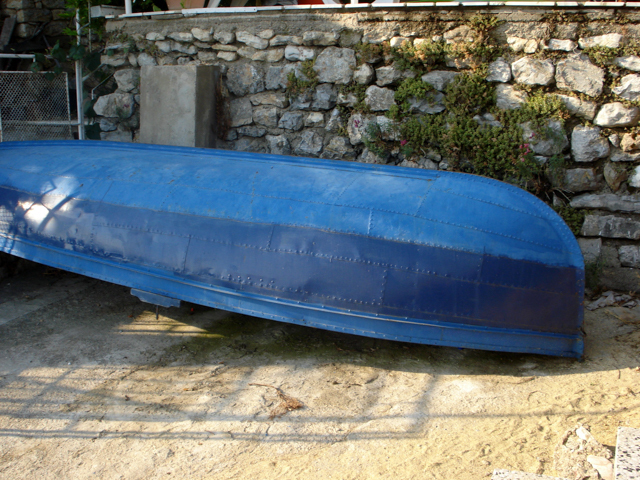 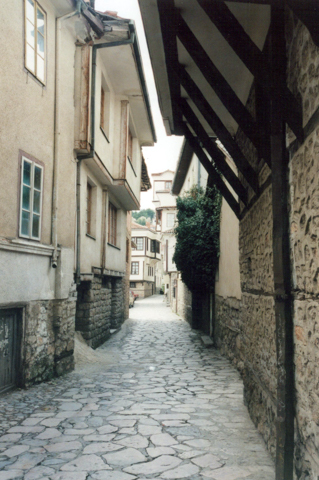 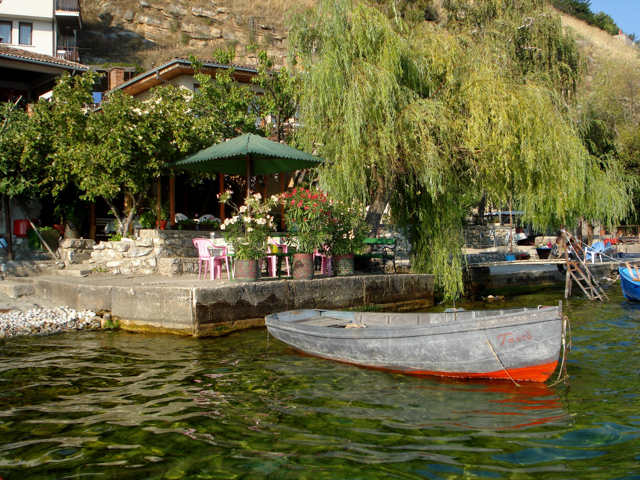 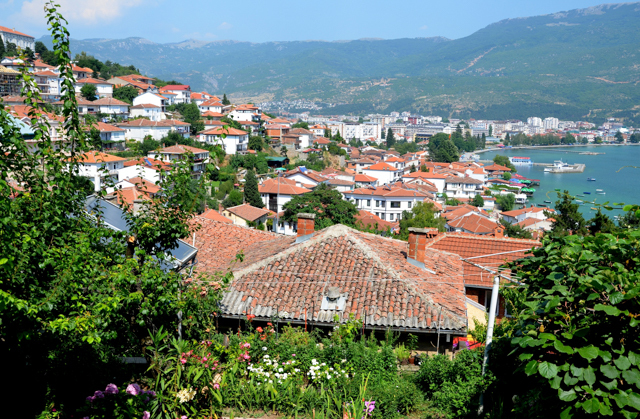 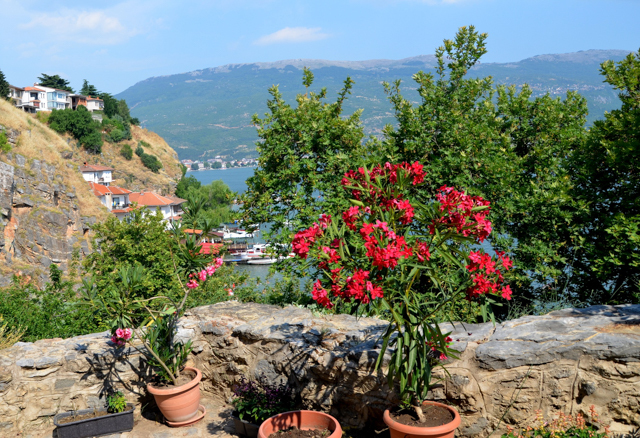 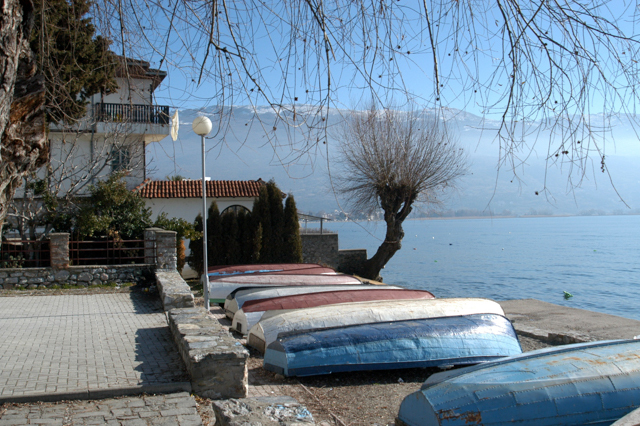 The city of Ohrid by the lake of the same name is a jewel in the Balkans. 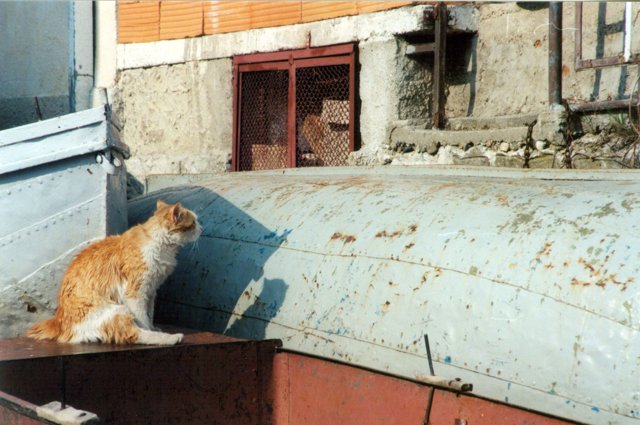 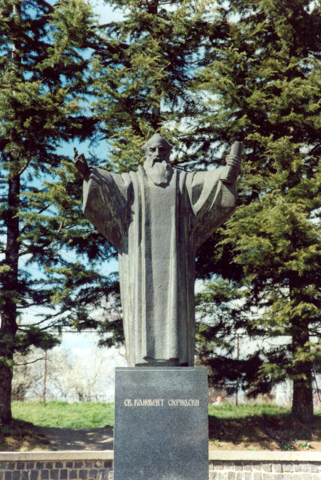 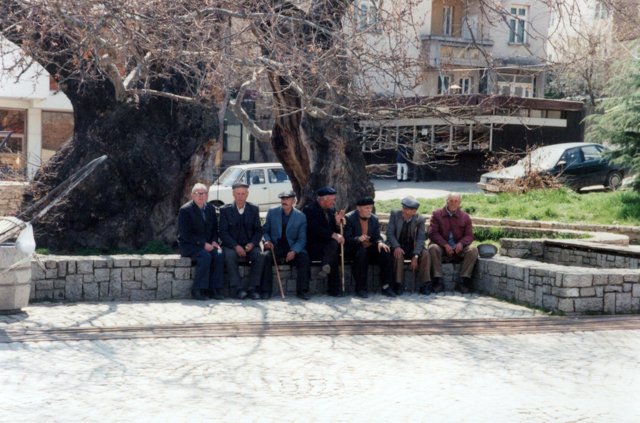 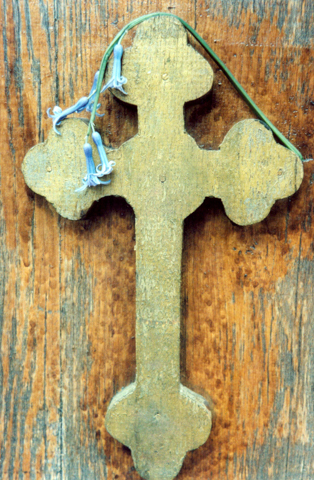 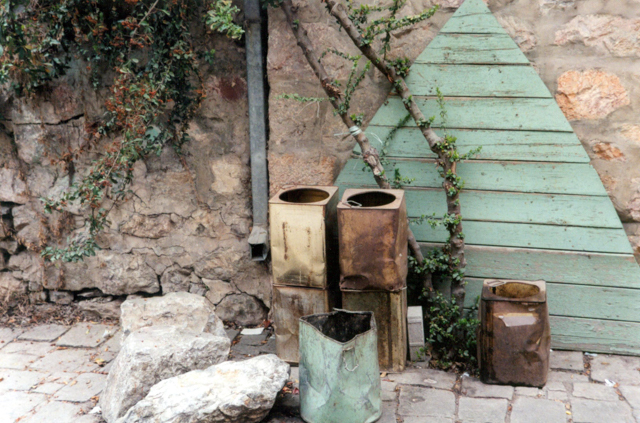 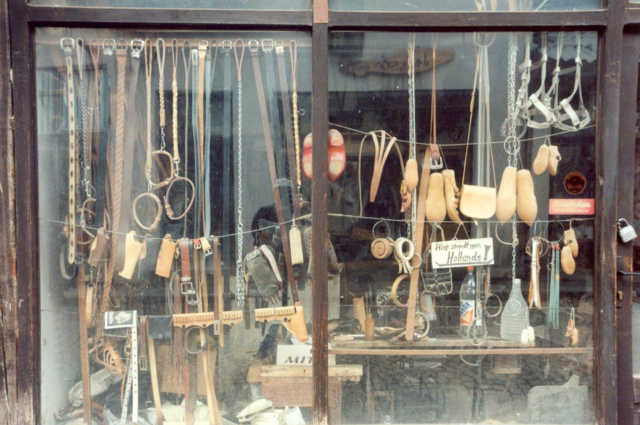 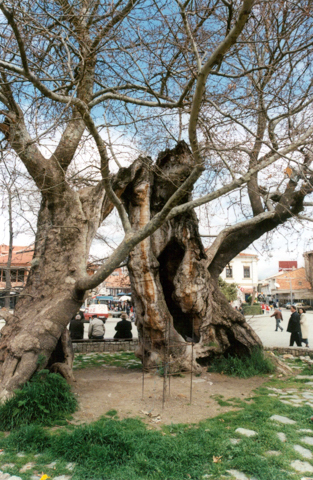 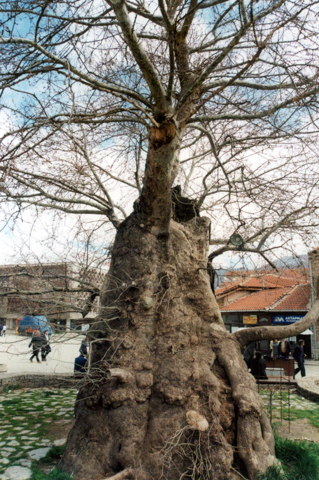 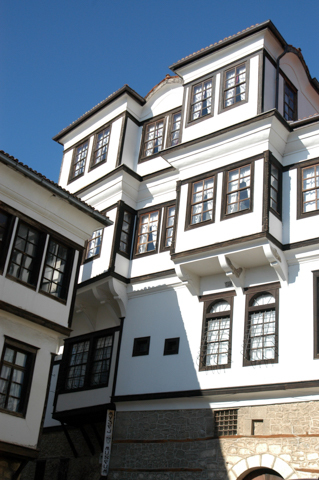 In 1979 the city was designated by UNESCO as a Cultural World Heritage Site. 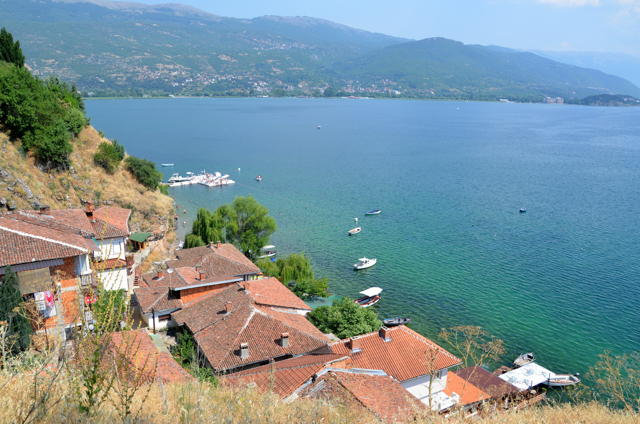 This popular tourist destination is a cultural treasure brimming with churches, monasteries, a few ruins, a fortress, a storied history, magnificent architecture, beaches and wondrous vistas. 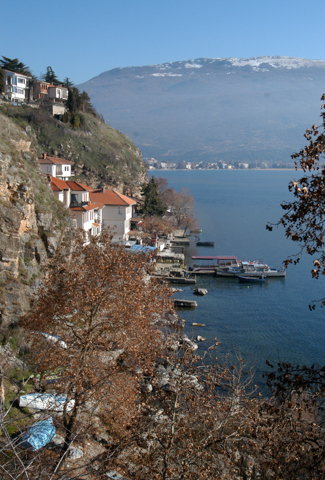 Sometimes referred to as the City of Pearls due to the unique pearls that are farmed there and artistically crafted into jewelry that can be found in many of the local shops. 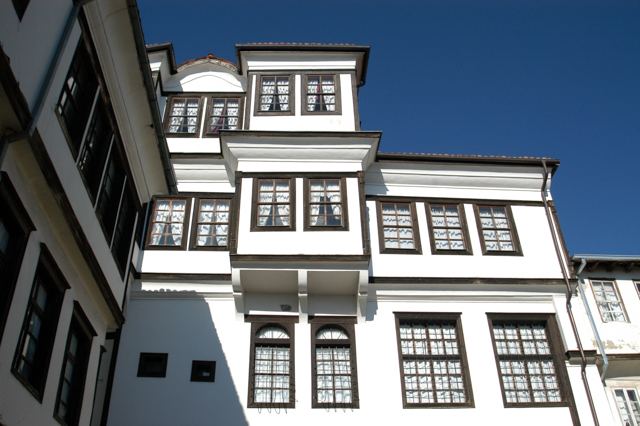 The first gallery below highlights some of the unique architecture beginning with the Robevi (Робеви) house, built in 1827. 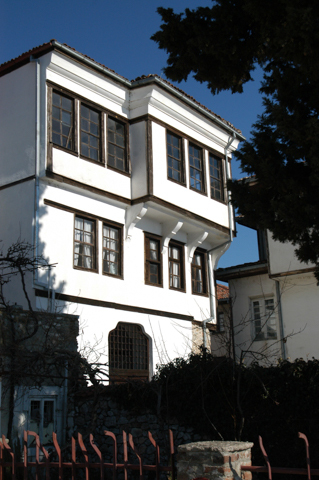 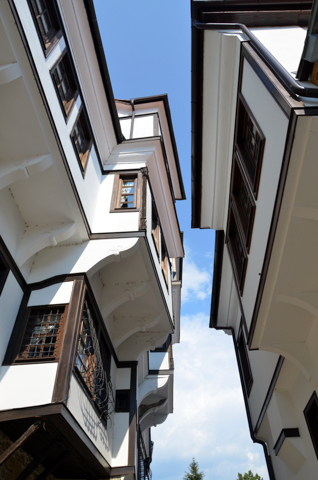 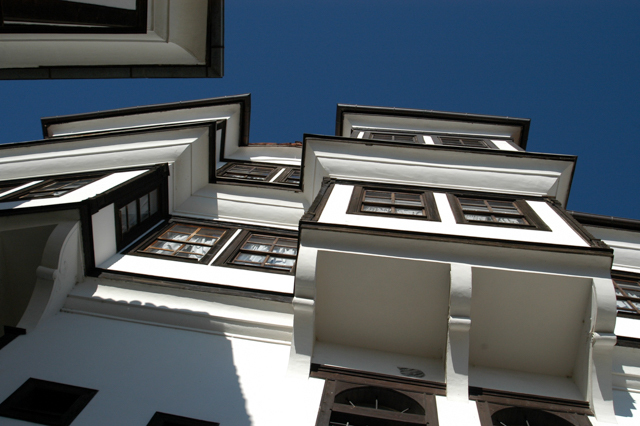 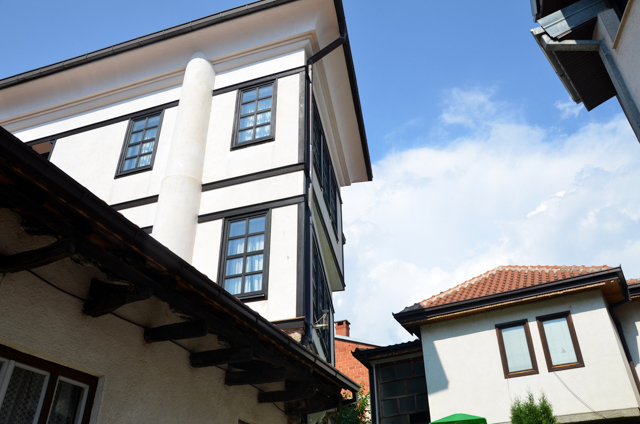 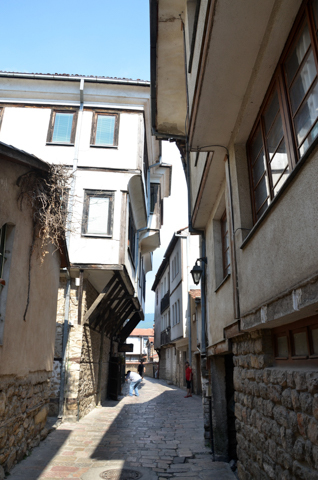 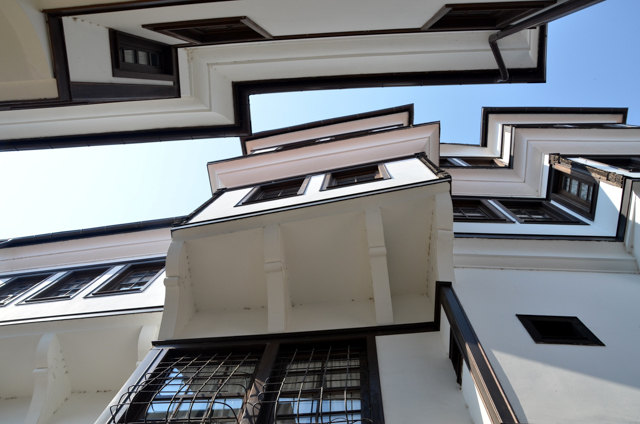 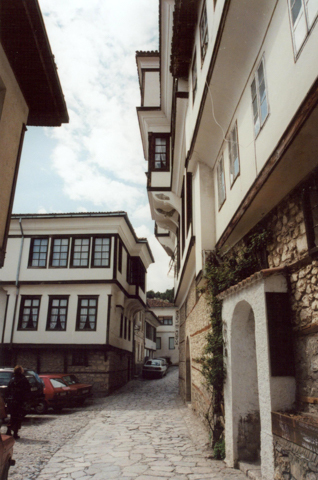 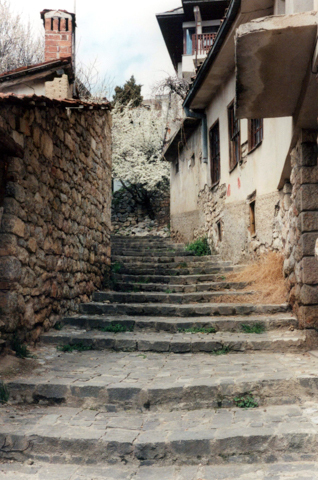 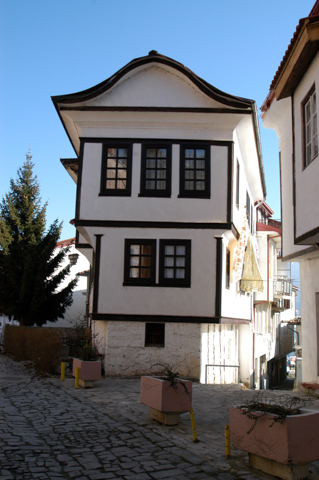 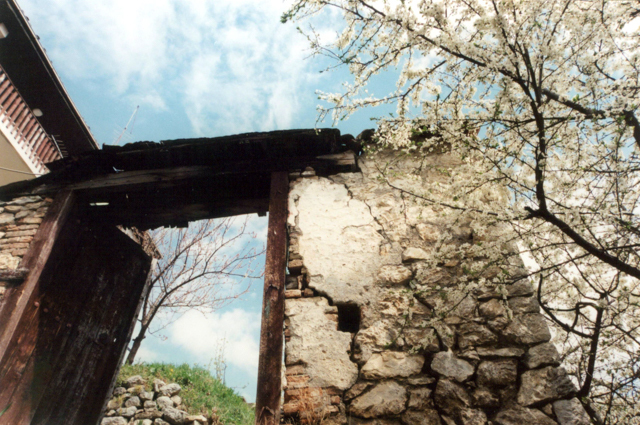 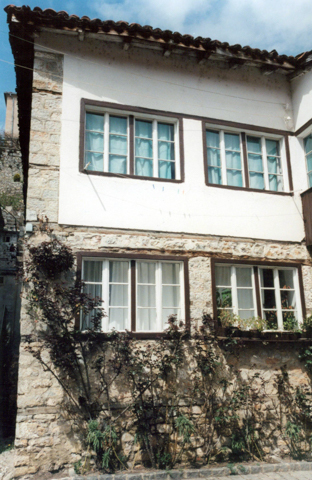 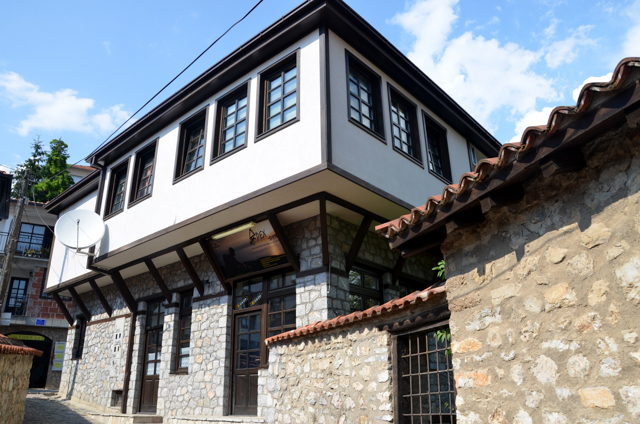 The city is a showcase for the Macedonian architecture that features upper floors overhanging lower floors. 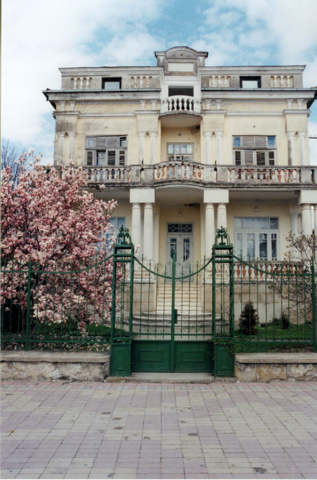 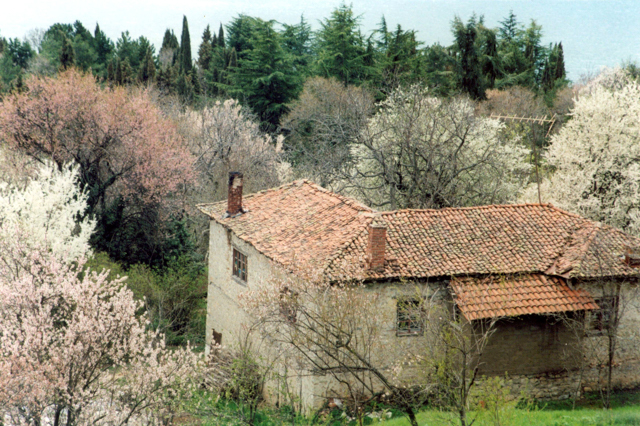 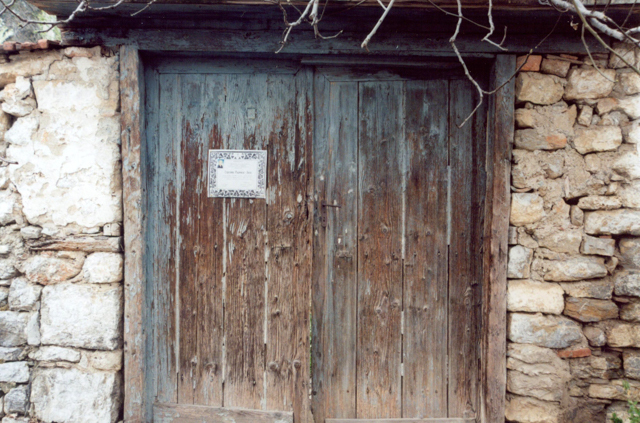 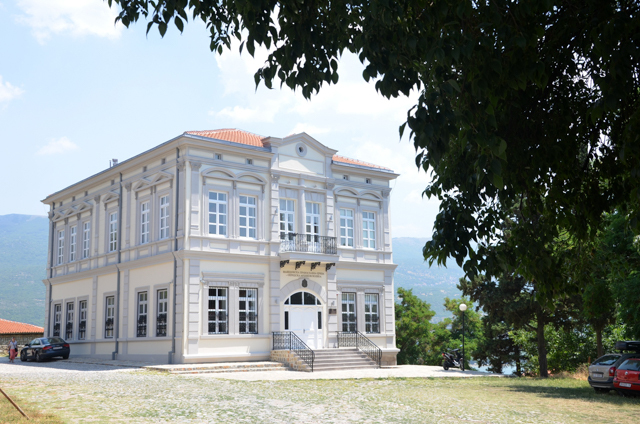 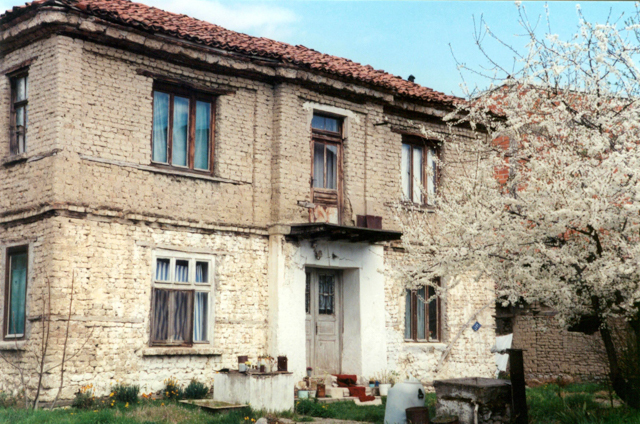 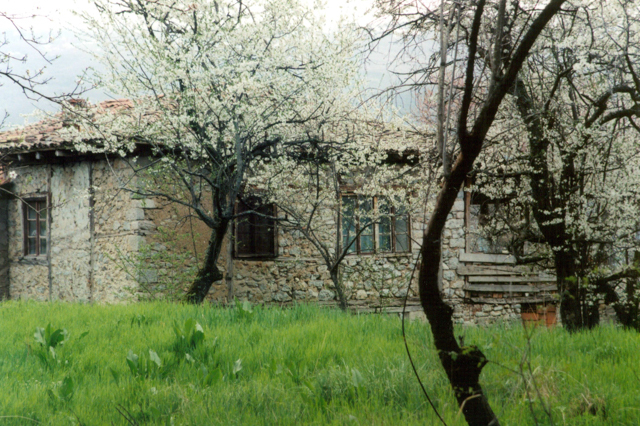 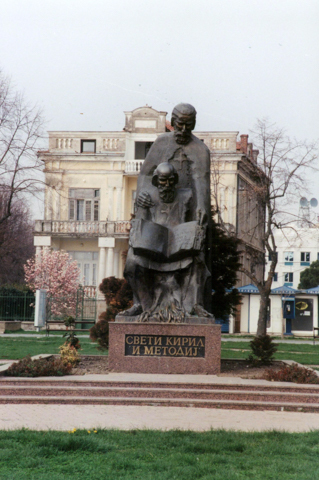 Another famous building is the Kanevce (Каневце) house featured in picture #16.